One of the best books I have ever read regarding Arab Americans in Detroit. I've studied under Drs. Stockton and Howell and am familiar with Shryock, Amal and Tessler's work. Their research is extremely thorough and very credible. 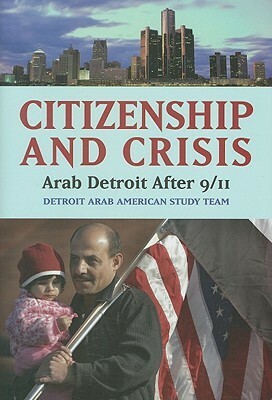 A great read if you want to know what's really happening with the Arab population in Detroit.